Debut Date 22 Sep 1920. Infielder 6 Years. Served in France during World War I. 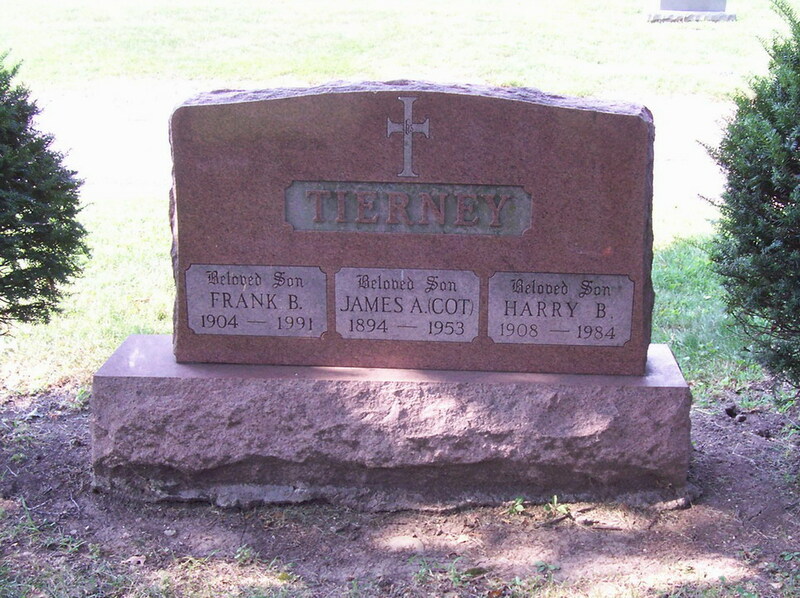 He operated the Tierney-Wheat Recreation Company that owned bowling alleys. Died from a heart attack.